Most popular package. People choose this option when they are looking to have the newborn, parents and any siblings involved. The session is custom tailored to your taste. You choose the colours, any details (rustic, floral...) and I work in the rest. I am usually able to do 2 beanbag colours, 1-2 props , 1 flokati and family poses. Session lasts 2-3 hours and includes 10 edited digital files of your choice loaded to an online gallery for you to choose from. Wanting just baby photographed? No problem! This session is perfect for that. Session lasts 1 hour and is for the newborn only. Baby is mostly wrapped for the session and images are taken whether baby is awake or asleep. It usually includes 1 beanbag colour, 1 flokati and 1 prop. The colour palette is up to you, decided prior to the session. A total of 8 edited digital files of your choice will be loaded to an online gallery for you to choose from. add a maternity session to any newborn package for 15% off. Not looking for posed images? Wanting some time to be a family and get into a little routine first? Don't want to travel to the studio? This option is perfect for you! 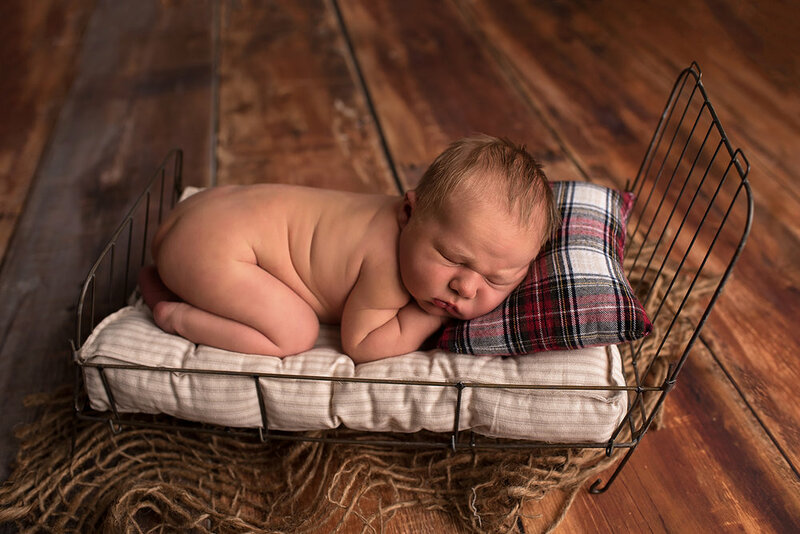 Lifestyle sessions are scheduled for babies up to 12 weeks old and take place in your own home... usually in common areas like your living room, nursery or master bedroom. The session lasts up to one hour and images are mostly candid moments with minor direction. A total of 10 edited digital files of your choice will be loaded to a private online gallery for you to choose from.